European football’s governing body is using trials to find out if it can overcome logistical problems that it fears may impede usage. “UEFA is constantly looking at ways in which it can improve its competitions and we are looking closely at the implementation of video assistant referees that are currently being trialled in various competitions,” an official statement read. 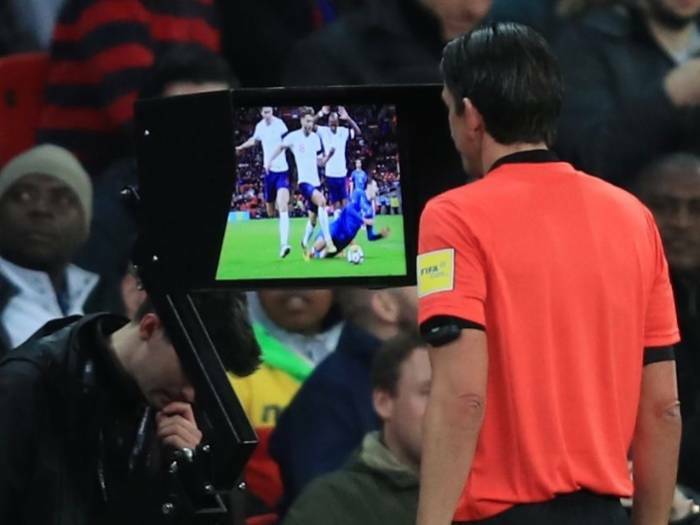 “We still see several uncertainties regarding the implementation of VAR and we think it is extremely important that the scope of application, interpretation and technological support are clear to all – including spectators – and fully proven.